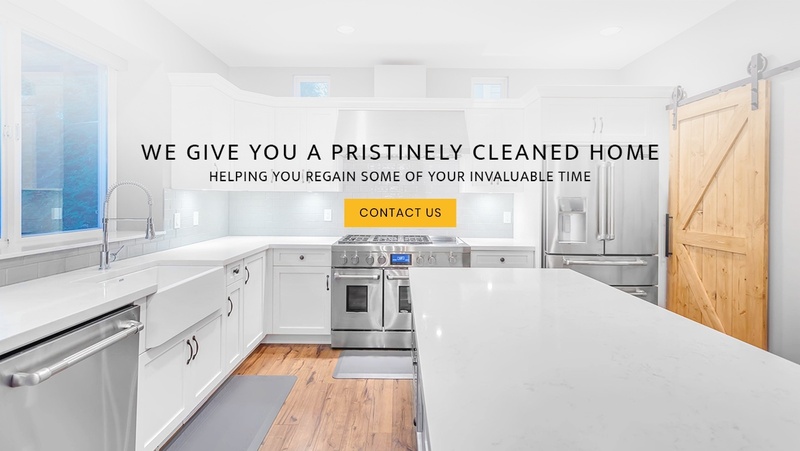 Our Residential Cleaning Professionals serve clients across Maple Ridge, Tri-Cities (Coquitlam, Port Coquitlam and Port Moody), Pitt Meadows, Langley, and Surrey, BC. 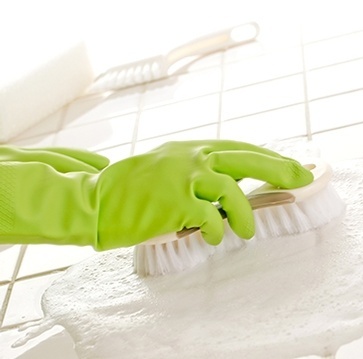 Thank you for your interest in our fabulous cleaning services. We look forward to meeting with you and being of service! 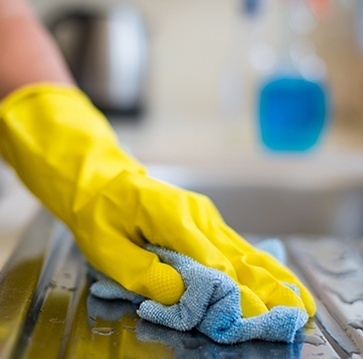 Queen Bee's Home Services offers a wide range of cleaning career opportunities to individuals in Maple Ridge, BC. 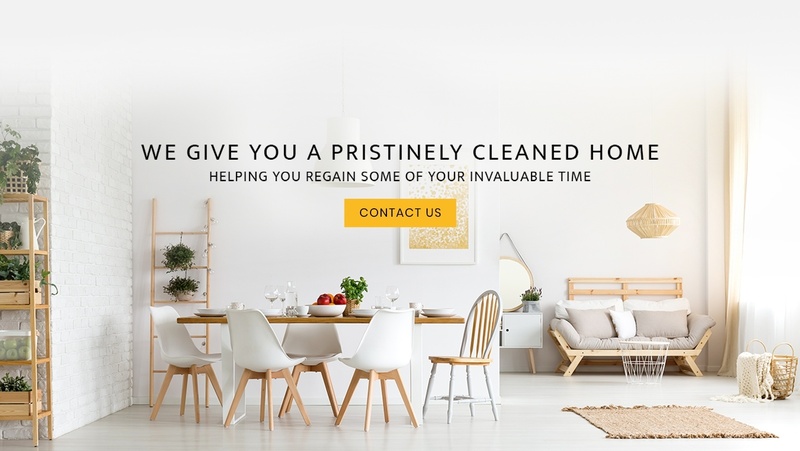 We have been using Queen Bees Home Services for a few months now, and the cleaning team is amazing. 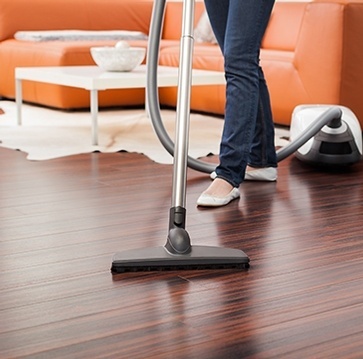 They are always on time and very professional, and we just love the results. 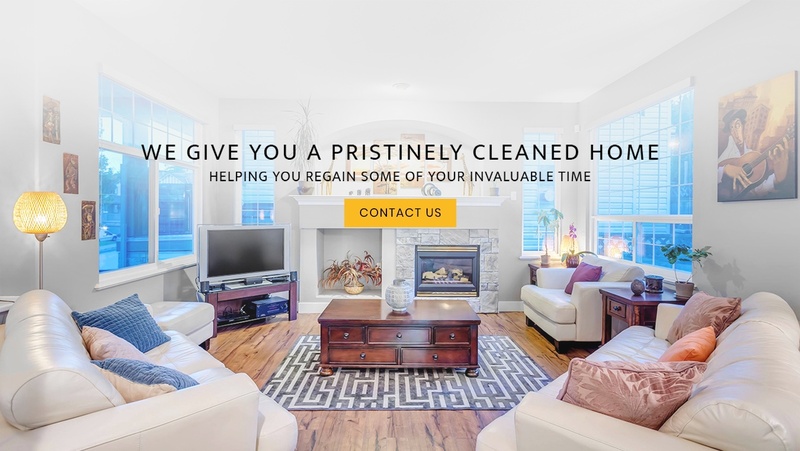 Queen Bees Home Services cleaned my house and I am thrilled with the results! My home has never been so clean and smelled so lovely. Very pleased. I recommend them highly! I highly recommend Queen Bee Home Services!!! They cleaned my townhouse top to bottom in record time. They are professional and reliable. 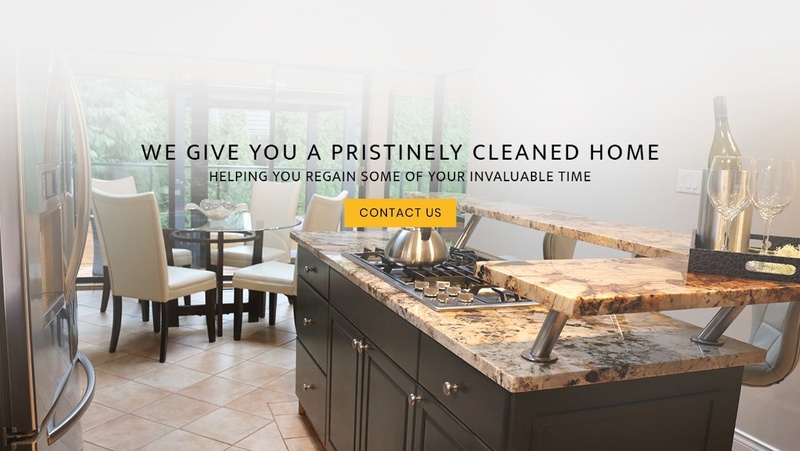 Copyright © 2019 - Queen Bee's Home Services Inc.
Queen Bee's Home Services Inc.